BetAmerica Casino April 2019 | Brand new NJ online casino! BetAmerica Casino recently opened for real money gameplay in New Jersey. The platform offers users the chance to indulge in a variety of top casino titles as well as bet on sports. What's more, if you register now, you can take part in the BetAmerica Welcome Offer which gives all new users the chance to get up to $500 in bonus money based on their first deposit. Continue reading to find all the important information about bonuses featured with this brand. The following table contains all the relevant information about the available bonuses at BetAmerica. BetAmerica Deposit Bonus (Welcome Offer) Get up to $500 on a 100% match deposit for your first deposit. Minimum deposit of $10 required. Mobile Bet Bonus Get a $20 Free Mobile Bet when you bet using your mobile device. Bonus Details In order to activate the BetAmerica Deposit Bonus, you must be over the age of 18 and geo-located within the State of New Jersey. What Casino Games Are Available At BetAmerica? What BetAmerica Deposit Options Are Available? 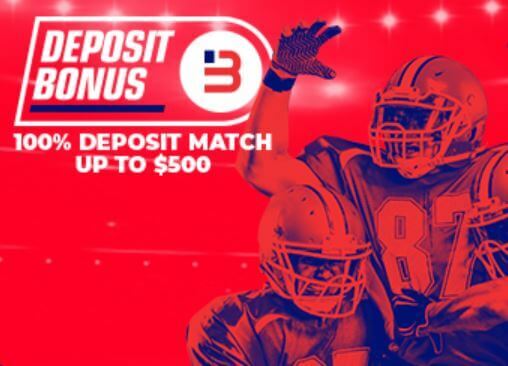 BetAmerica Deposit Bonus– the deposit bonus gives users the chance to get their first deposit on the site matched up to $500. So for example, if you deposit $250 as your first deposit on the site you would get an extra $250 in bonus cash for a total of $500. Sportsbook Bonus– the sportsbook bonus only applies to sports betting. Bettors have a chance to get a free $20 in bonus money when they make the first bet of $5 or more. Mobile Bet Bonus– with the mobile bet bonus users who make a wager on their mobile device will get a free $20 bonus. All three of these welcome offers require certain terms and conditions to be fulfilled before users can activate the bonus and withdraw bonus money. Be sure to read all terms and conditions section before opting-in to any of the BetAmerica Bonuses. Open your internet browser to the BetAmerica website. Click on the ‘Join Now’ button on the homepage. You will be transported to a registration form. Fill in the form with your personal details and click on the ‘Next’ button to continue to the second part of the form. Do the same for the second section of the form and click the ‘Next’ button once again. With a functional account, you may now make a deposit using any of the BetAmerica deposit options. A $10 minimum deposit is required to activate the bonus. The bonus cash will automatically be credited into your account after you have made your first qualifying deposit. This BetAmerica Casino Review wouldn’t be complete without a look at what casino games are available on the site. At the moment users can enjoy slots, table games, and video poker at the BetAmerica Casino. Slots titles include many many games from top casino game creators from around the world and table games include favorites such as BlackJack, Roulette and Baccarat, all available in multiple formats and stakes. Since this is only the start for the BetAmerica Casino there aren’t as many casino games as you would expect there to be. However, the collection of games should expand greatly over the next few months. There is a range of deposit options that are safe and easy to use with BetAmerica at the moment. They can be used both for the BetAmerica Casino and the BetAmerica Sportsbook. Most deposit methods give users the ability to credit their accounts instantaneous with money. Withdrawals can take between 3-7 days for the money to realize in a users account. Limits for both minimums and maximums may be in place for both withdrawals and deposits in the case of each payment method. The BetAmerica Casino is still in its infancy but has the looks of a platform that will be ready to go in a few months. While the number of casino games is fairly limited, the Welcome Offer and Mobile Bet provide great incentives to get going now on the site before the site expands and improves its games cache. Don’t forget that the current BetAmerica Deposit Bonus is worth up to $500 in bonus cash. 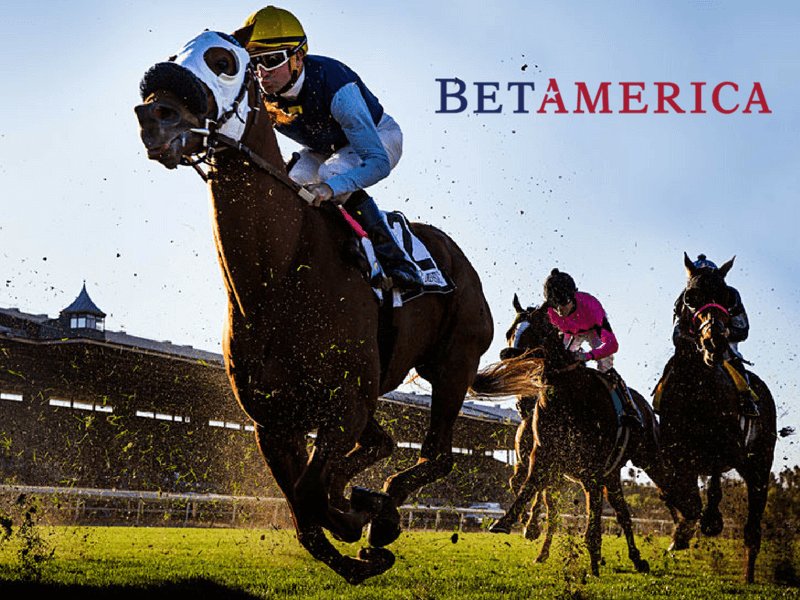 To keep track of BetAmerica US and any more promotions that may be available be sure to sign up for the BetAmerica US newsletter by visiting the website.